Hot Deal – Canon 6D w/ 24-105mm Lens for $1,949 ! 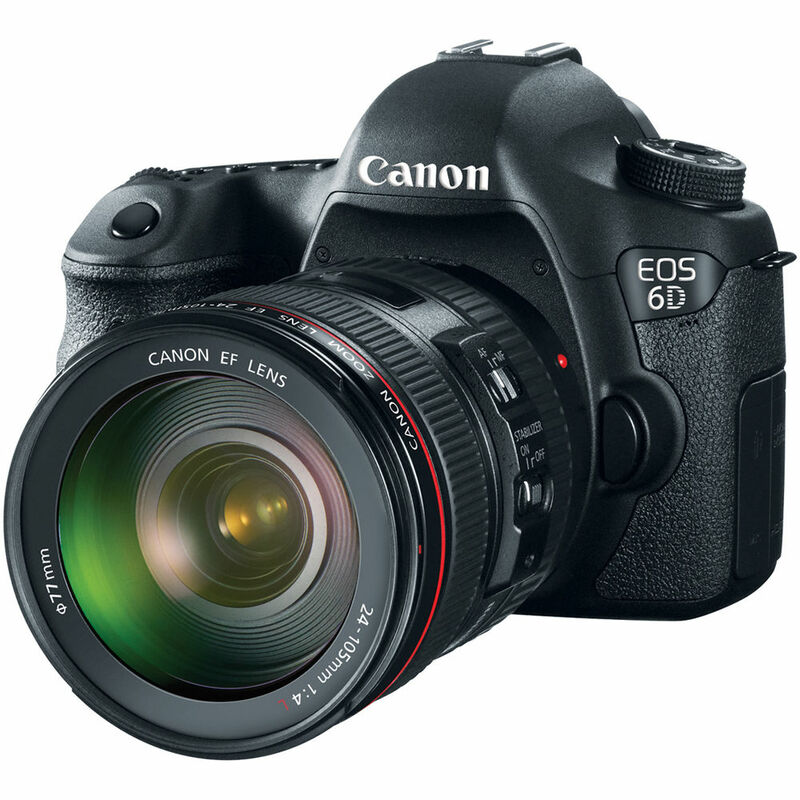 eBay.com top rated seller GetItDigital has a great deal on Canon EOS 6D. Regular price for Canon 6D w/ 24-105mm lens is $2,299.00 at most US stores. This is a Canon Japan model, it has English language. You will have 3 years warranty from GetItDigital. ← Hot Deal – Canon EOS 60D for $549 !